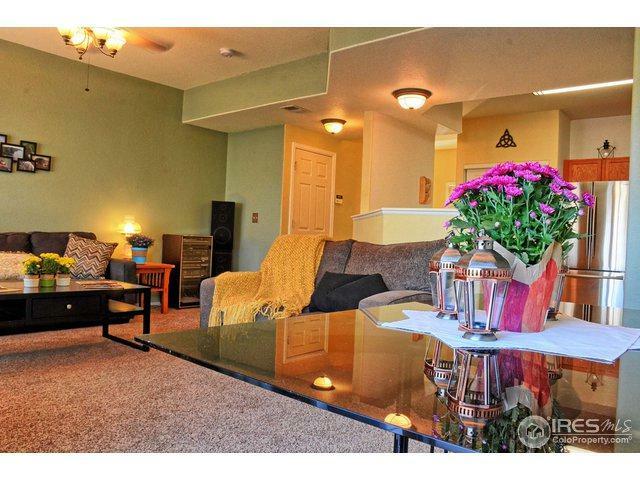 Cute, Neat 3 bed condo! Open Floor plan - open and light! 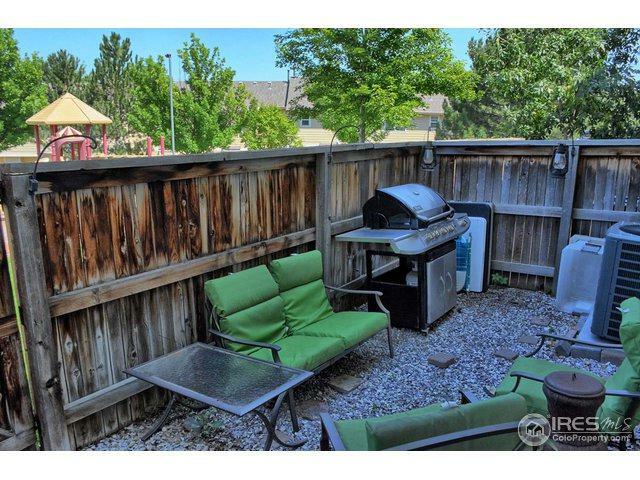 Fenced Enclosed Patio with gate to greenbelt and playground right outside unit. Brand New Stainless Steel Kitchen Appliances. New Lighting Fixtures, Door Hardware and Paint! Main floor laundry room with machines. 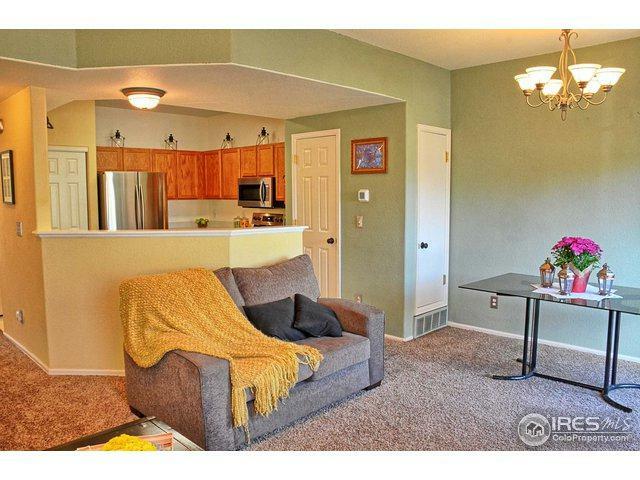 Great spacious kitchen open to living room. Two full baths on upper level, plus main bath. Convenient location! 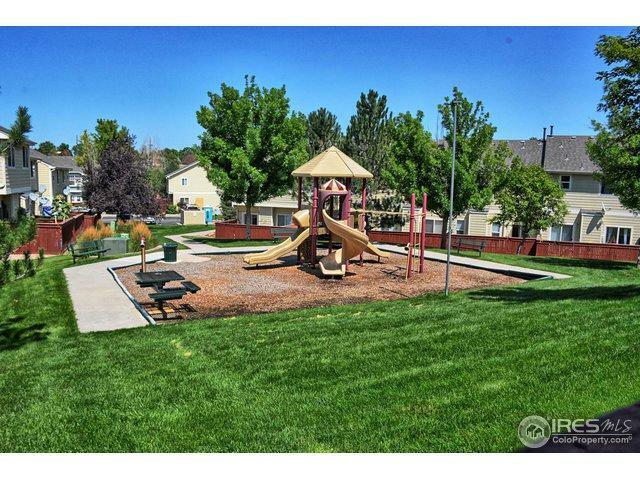 Private parking space, plus ample guest parking in community. Central A/C and Whole House Fan! Check it out Today! Listing provided courtesy of Rick Crompton of Coldwell Banker Res-Northmetro.